$7.49 This may be in stock for quick delivery; please call! Nickel-Plated on Hexagonal Core, treated with StringLife™. "I've been playin' the strings of strength since 1995. 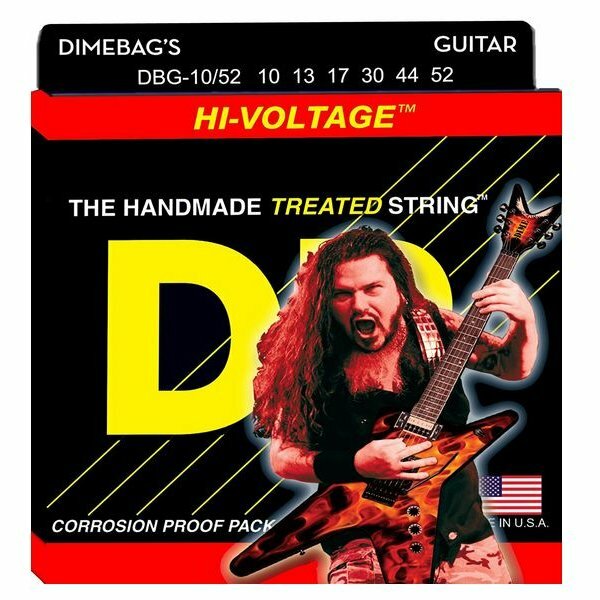 I like the way DR Strings feel and the way they react, you c an really get a grip on them. 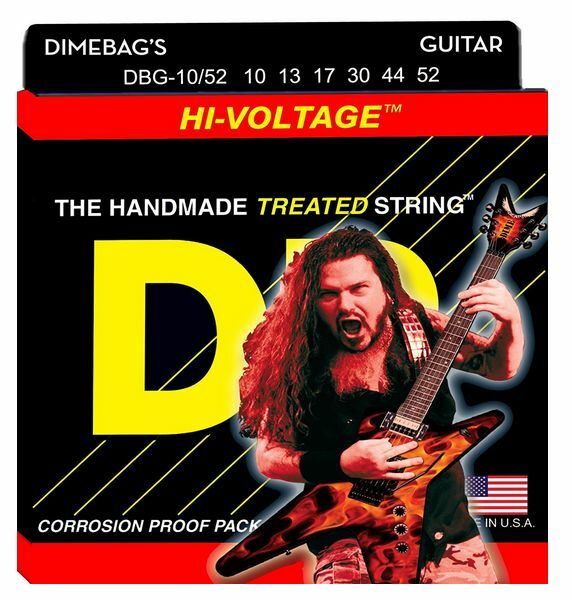 They're great for everything, from big ol' string bends, to huge whammy bar dives, perfect for blood curdling harmonic screams and just straight out heavy chunky riffin'. They also stay in perfect tune and remain fresh and bright for an amazingly long time."